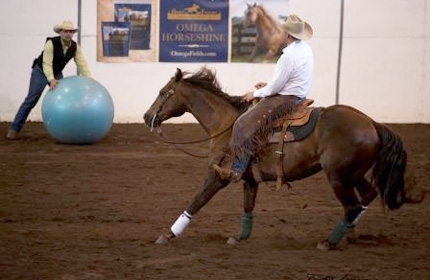 Parelli Natural Horsemanship’s goal is to help raise the level of horsemanship worldwide for the benefit of horses and the people who love them. 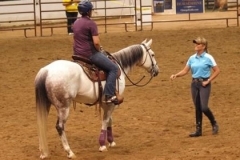 By practicing the Parelli program to gain an understanding of equine psychology and effective communication skills, horsemen of all disciplines and skill levels are able to build solid, reliable foundations with their horses. 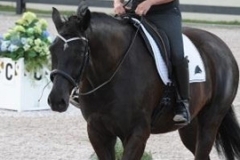 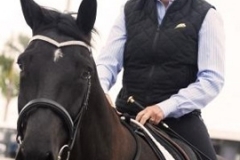 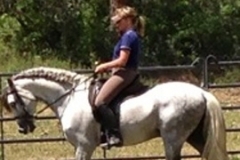 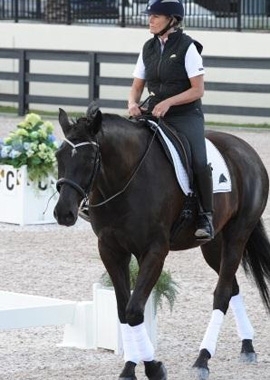 From recreationsal trail riders to Olympic-level dressage riders, hundreds of thousands of horse owners around the world use the Parelli method and the results speak for themselves. Founded by Pat and Linda Parelli, Parelli Natural Horsemanship is now the world’s most popular horsemanship education program, with campuses in the United States, United Kingdom and Australia and students in dozens of additional countries. 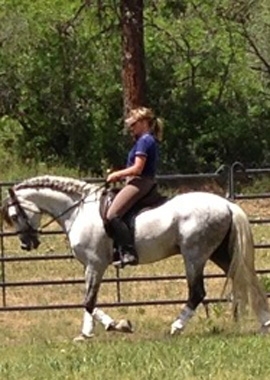 For more information about Parelli Natural Horsemanship, including educational videos, articles, training tools, horsemanship diaries and more, visit the Parelli membership site www.parelliconnect.com and sign up for a FREE 30-day trial. 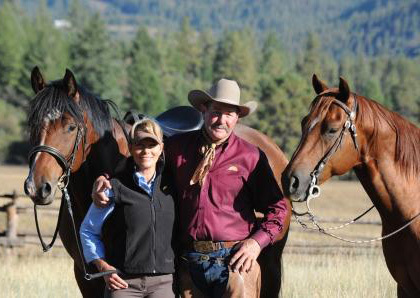 Omega Fields is excited to announce our NEW RFDtv commercial with our partners Linda and Pat Parelli. 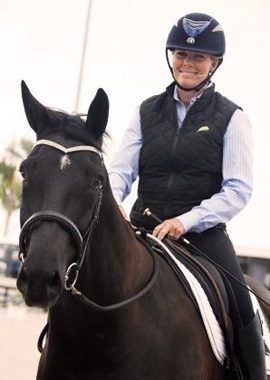 Linda Parelli said that this was the first supplement she really felt excited about.